Since 2011, we instituted activation teams as a “best practice” approach in the way we care for trauma, heart attack, stroke, and now sepsis. 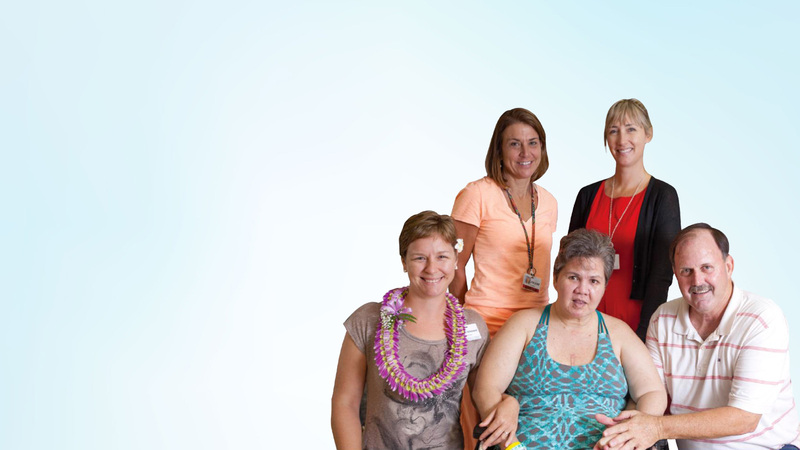 Hilo Medical Center's Stroke Support Group is here to support stroke survivors and their loved ones. is disabled in your browser. Our physicians and staff at Hilo Medical Center are dedicated to improving our community’s health and well being. Click here to search our online database to find the right physician for you. Hilo Medical Center’s Emergency Department offers 24-hour emergency services intended to provide rapid treatment for people affected by sudden illness or trauma. At Hilo Medical Center’s Obstetric (OB) Unit, we welcome you and your family into our ohana as we strive to make your birthing experience safe and memorable. 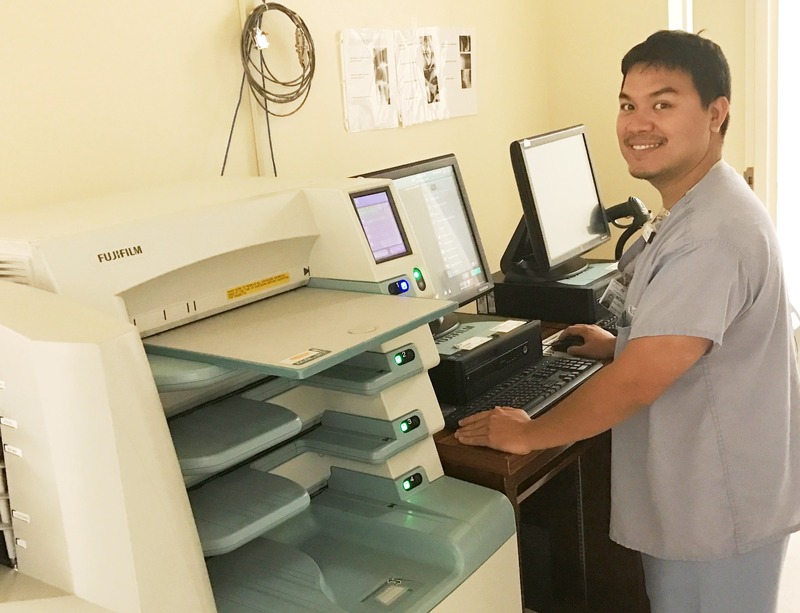 The employees of Hilo Medical Center, Hale Ho`ola Hamakua and Ka`u Hospitals live, play, and serve the citizens of their communities through the outstanding health care we provide. Hilo Medical Center has been nationally recognized for exceptional care as a “Top Performing” hospital. CMS ranked HMC 4 stars for Overall Quality, putting HMC among the top 20% of hospitals in the nation, the top 5 hospitals in the state and the only 4-star ranked hospital on Hawaii Island. 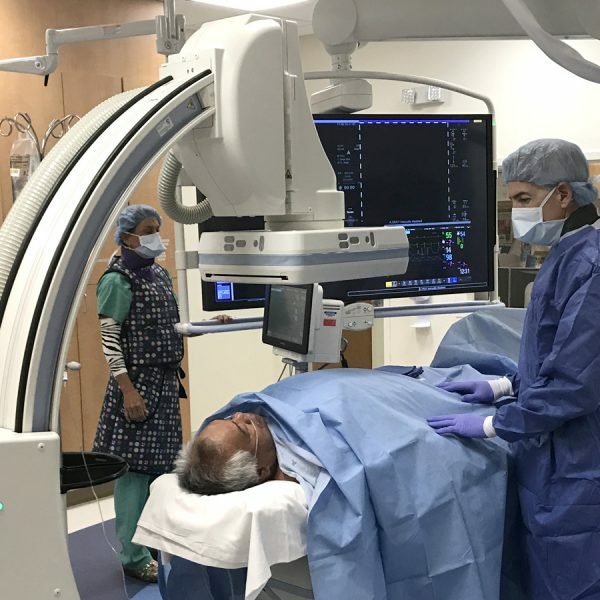 The Cardiology Clinic provides evaluation and treatment and/or recommendations for treatment to patients with cardiologic disorders/dysfunction such as congestive heart failure, coronary artery disease, cardiac arrhythmias, hypertension and hypercholesterolemia. Our Intensive Care Unit (ICU), 2016 winner of the Beacon Award for Excellence, is an 11-bed unit consisting of mixed medical and surgical patients. We care for a wide range of patients from pediatric to geriatric. 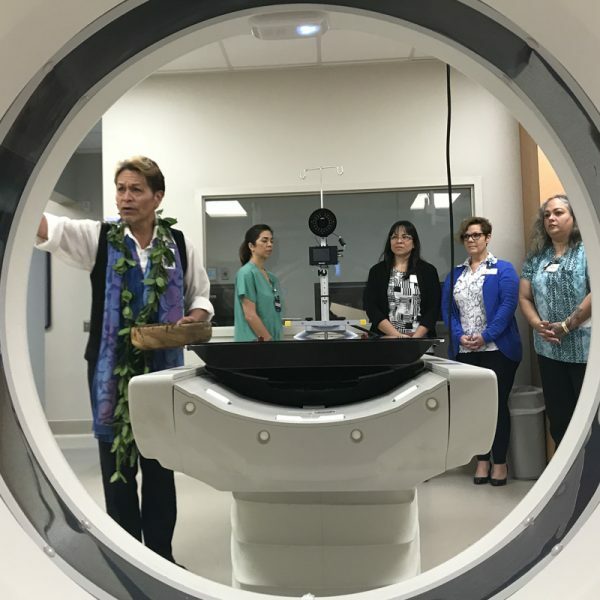 Hawaii Pacific Oncology Center, a Department of Hilo Medical Center, is an outpatient treatment facility providing care of adult radiation oncology and medical oncology patients. As the Big Island’s leading provider of inpatient and outpatient care, Hilo Medical Center delivers a full range of services and programs on our 20-acre campus. Hilo Medical Center is licensed for 157 beds for acute care and 35 beds for long-term care. We have 1,100 employees and a medical staff comprised 250 community physicians, physician assistants and Advanced Practice Registered Nurses, representing 33 specialties. As a medical center, we have a network of 9 outpatient clinics offering primary and specialty care. The hospital is a Level III Trauma Center which includes the second busiest emergency room in the state that provides 24-hour care to more than 49,000 patients annually. Stay up to date with latest news, press releases and events at the Hilo Medical Center. Hilo Medical Center delivers a full range of services with a strong emphasis on patient satisfaction and aloha. We are committed to providing high-quality health care with the latest technology and expertise. Our culture of caring for our patients is to treat them as if they are our own family. 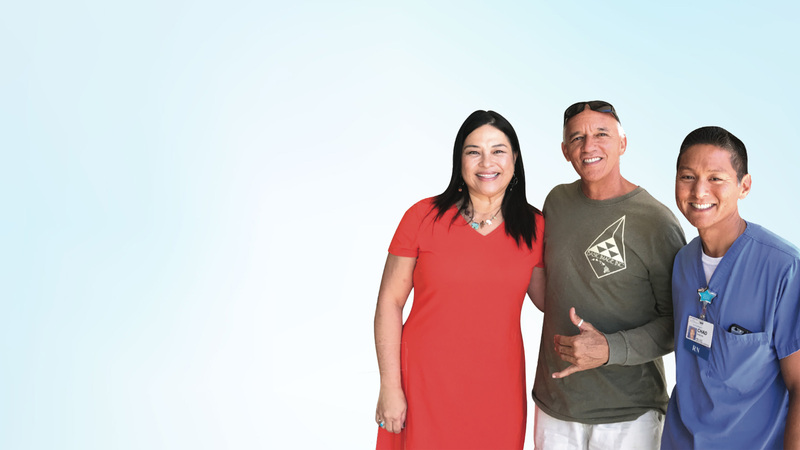 Hale Ho’ola, our Behavioral Health Unit, is adjacent to the hospital that cares for adult patients who require acute and chronic behavioral health care. The Medical Unit is a 46-bed unit that cares for patients with a variety of medical conditions, such as but not limited to Diabetes, Asthma/COPD, Hypertension, Pneumonia, Congestive Heart Failure, and infections. 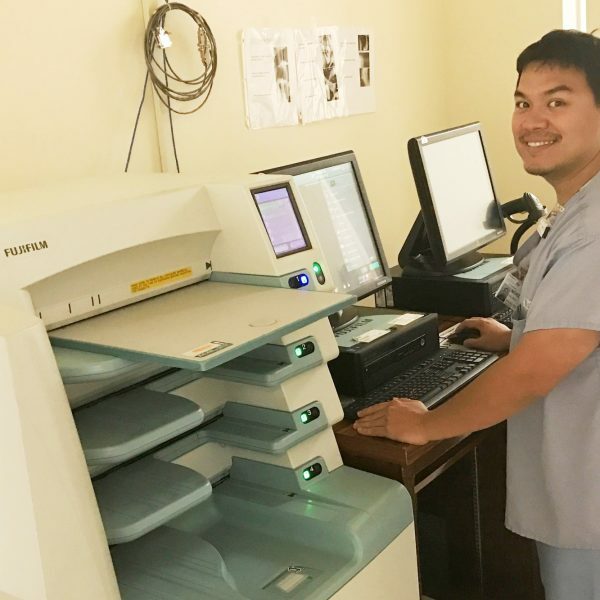 Hilo Medical Center’s Progressive Care Unit (PCU) is a 15-bed telemetry monitoring unit that offers a comprehensive range of diagnostic and interventional services. 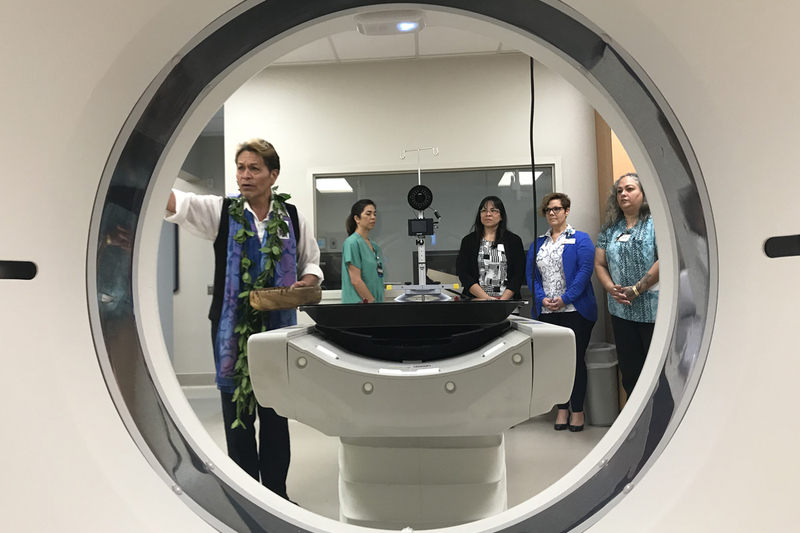 Hilo Medical Center’s Imaging Department is responsible for providing and managing the hospital’s inpatient and outpatient imaging services. 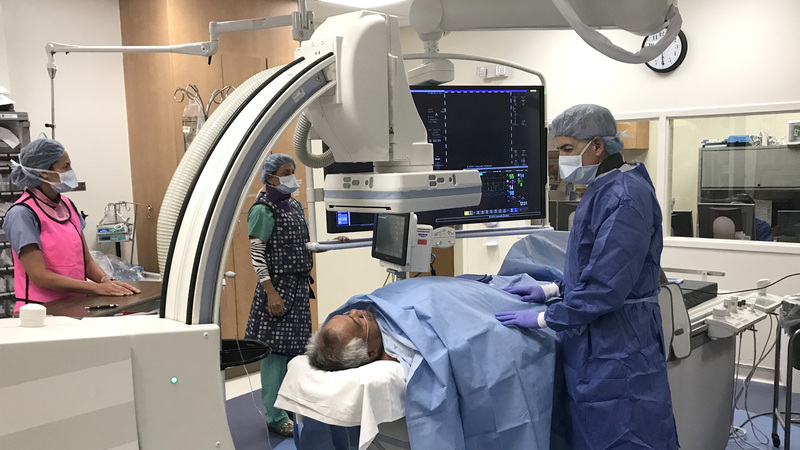 The department provides patients with the best possible care, using state-of-the-art equipment in a professional, caring and timely manner. At Hilo Medical Center’s Obstetric (OB) Unit, we welcome you and your family into our ohana as we strive to make your birthing experience safe and memorable. Every year, we assist Big Island moms in bringing over 1,200 babies into the world. Our Intensive Care Unit (ICU), 2016 winner of the Beacon Award for Excellence, is an 11-bed unit consisting of mixed medical and surgical patients. We care for a wide range of patients from pediatric to geriatric. Our staff-to-patient ratio is 2:1. The Pharmacy department serves the in-hospital medications needs of Hilo Medical Center, Ka’u Hospital and Hale Ho’ola Hamakua as well as Hilo Medical Center’s outpatient clinics. Hilo Medical Center’s Rehabilitation Services staff is committed to promoting functional independence using a hands-on approach to help expedite the recovery process. Our physical, occupational and speech therapists are highly trained, experienced and dedicated to ensuring patients reach their goals and maximum functional potential. 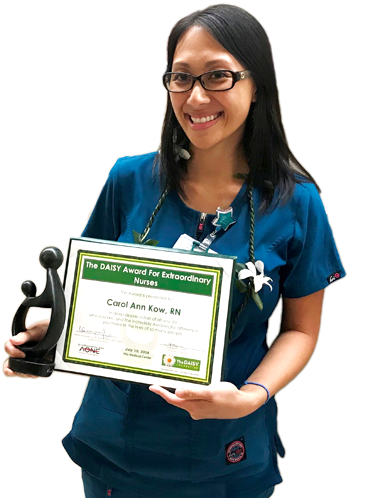 The Hilo Medical Center’s Patient Services Department is a team comprised of dedicated Nurse Case Managers and Medical Social Workers that advocate for patients from the moment of admission to when he/she is discharged.